Here are some essential health insurance terms defined and explained. For those of us who are not highly experienced in the health insurance industry, navigating the market can be a confusing and stressful experience. To make matters worse, the health insurance terms that are continually tossed around can make things even more unclear. 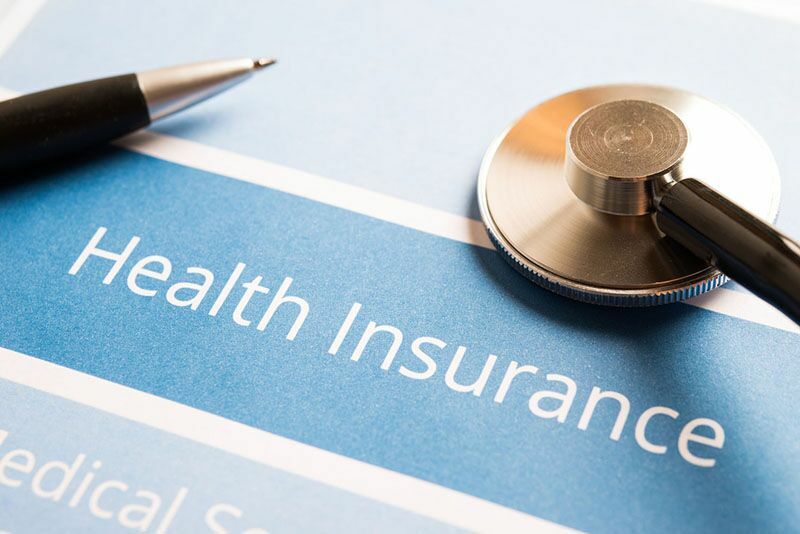 To help you gain a better understanding of the health insurance market and your own coverage, here are some essential health insurance terms defined and explained. PPO– Preferred Provider Organization; refers to a health plan that encourages you to use a network of doctors and hospitals for your healthcare services. Seeing medical professionals outside of your network will result in higher out-of-pocket payments. HMO– Health Maintenance Organization; these plans have their own network of doctors, hospitals, and other healthcare providers. HMOs offer coverage for lower premiums but limit your choices as they will not cover any Non-Emergencyout-of-network care. Copayment– flat dollar amount that you will pay your health care provider for a covered service. For instance, you could have a copayment of $30 for every visit to your primary care doctor and a $10 payment for every prescription filled. Coinsurance– the percentage of charges for covered services that you are required to pay. For instance, your insurance may cover 80% of the costs associated with a hospital stay, leaving you responsible for paying the remaining 20%. Out of Pocket Maximum (OOP) – The Affordable Care Act (ACA) requires non-grandfathered health plans to include an annual limit on total enrollee cost sharing for essential health benefits (EHB). Cost sharing includes any expenditure required by or on behalf of an enrollee with respect to EHB, such as deductibles, copayments, coinsurance and similar charges. It excludes premiums and spending for non-covered services. For 2019 the Self-only OOP Maximum is $7,900 and the Family OOP Maximum is $15,800. These are some of the essential health insurance terms defined and explained for your benefit. Do you need further assistance with securing the right health coverage to meet your needs? If so, then contact the experts at CIA Insurance and Risk Management. We are ready to assist you with your health insurance today.